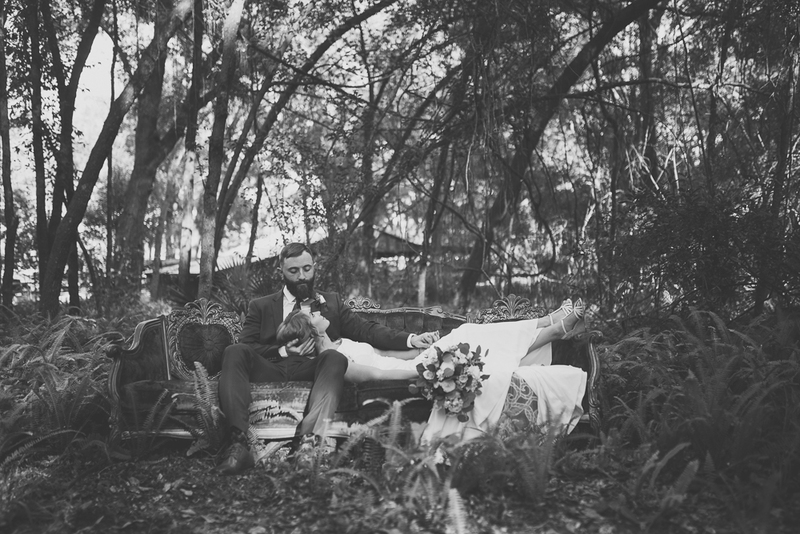 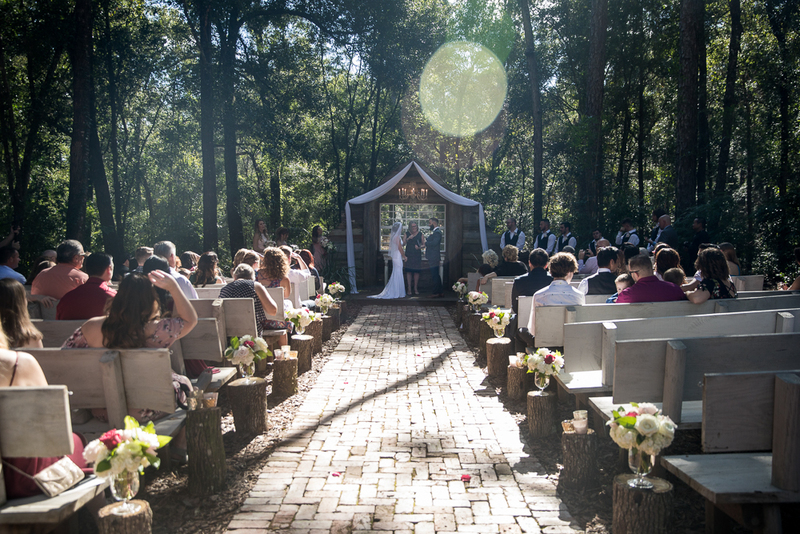 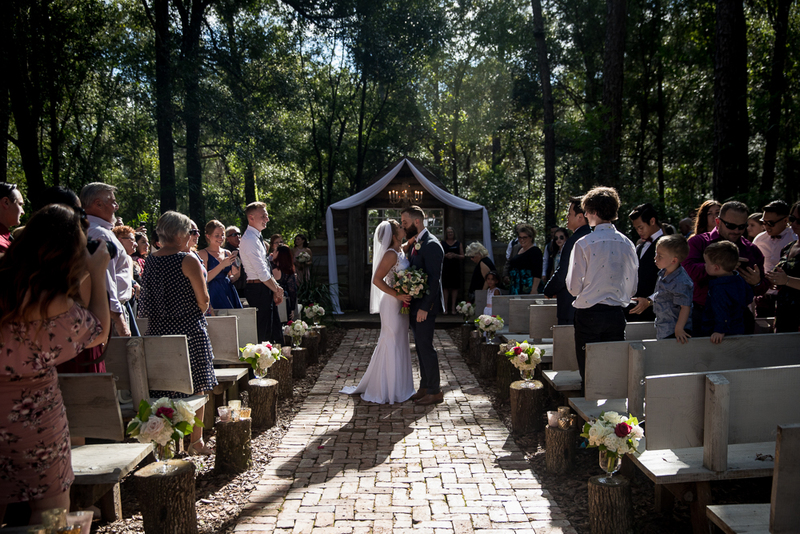 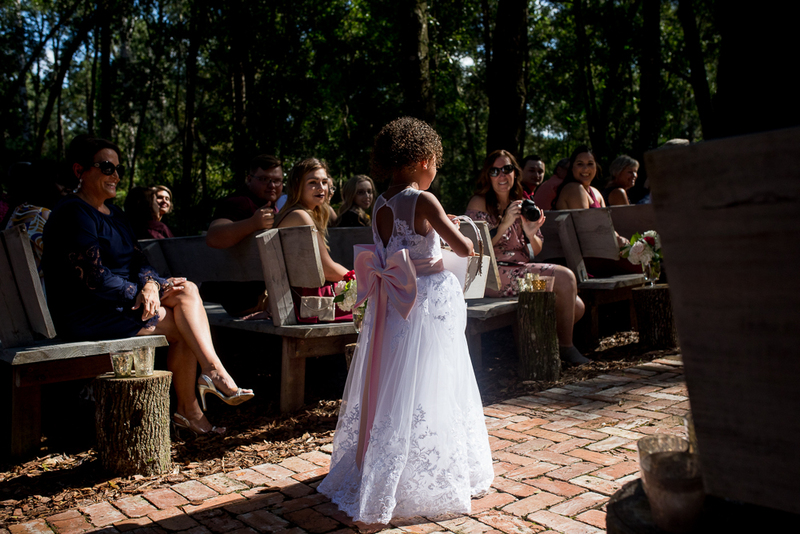 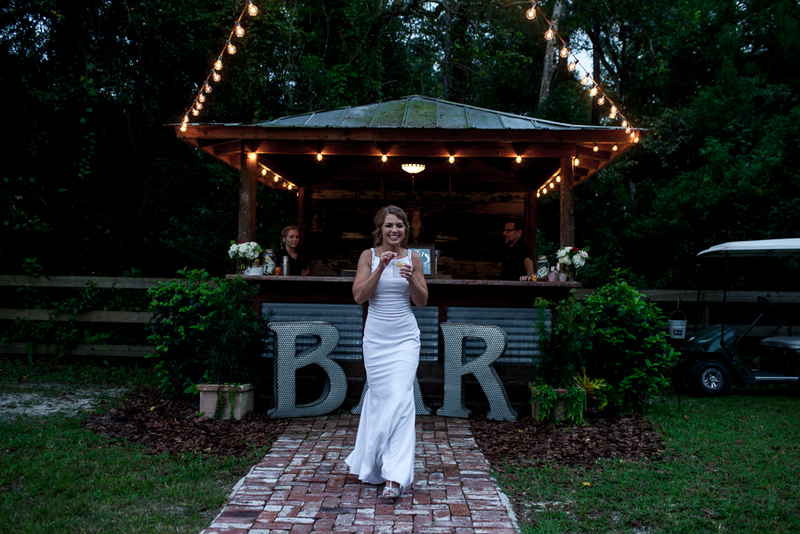 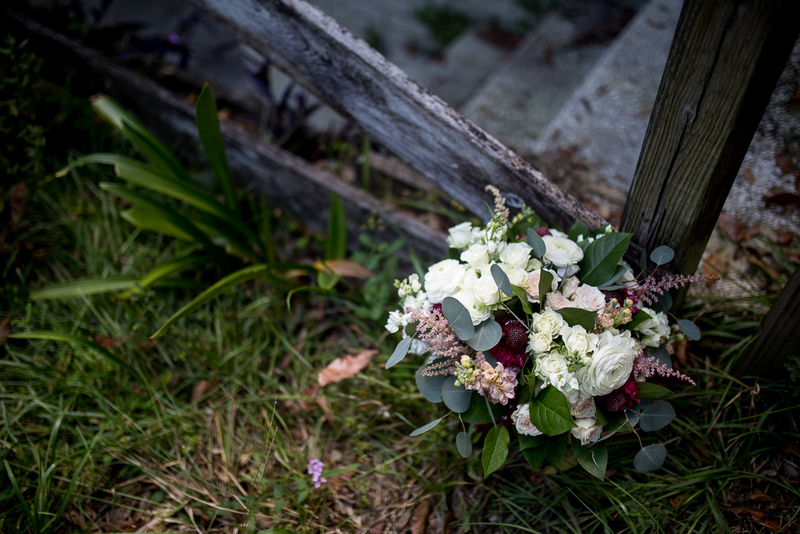 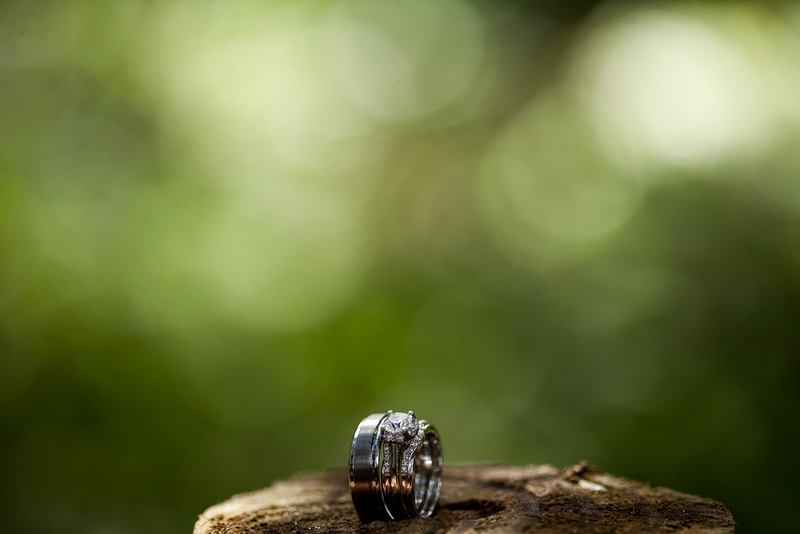 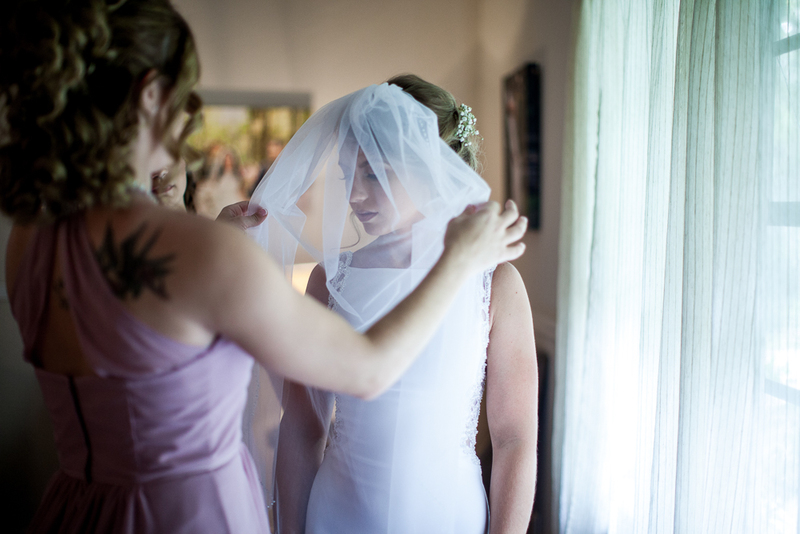 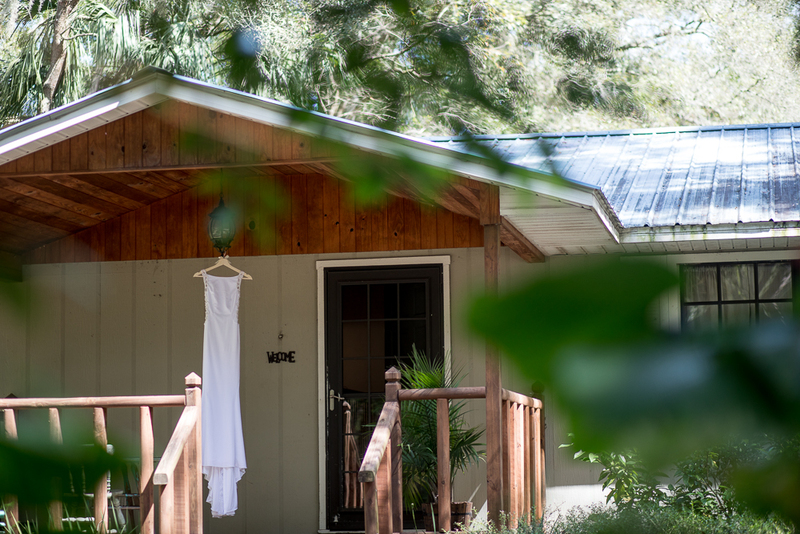 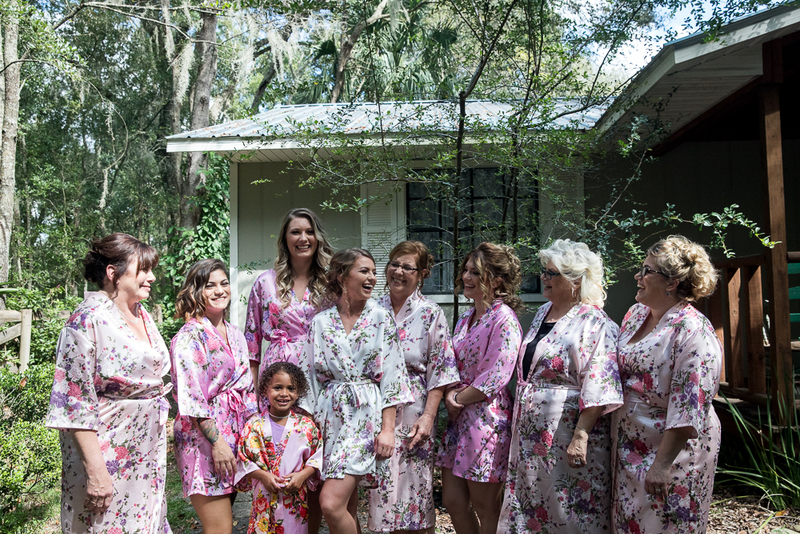 A Gorgeous wedding at Bridle Oaks Barn in DeLand. 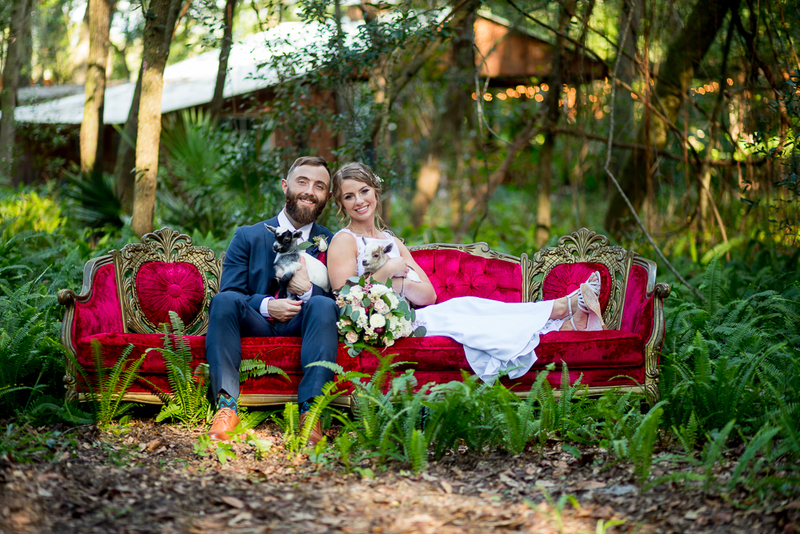 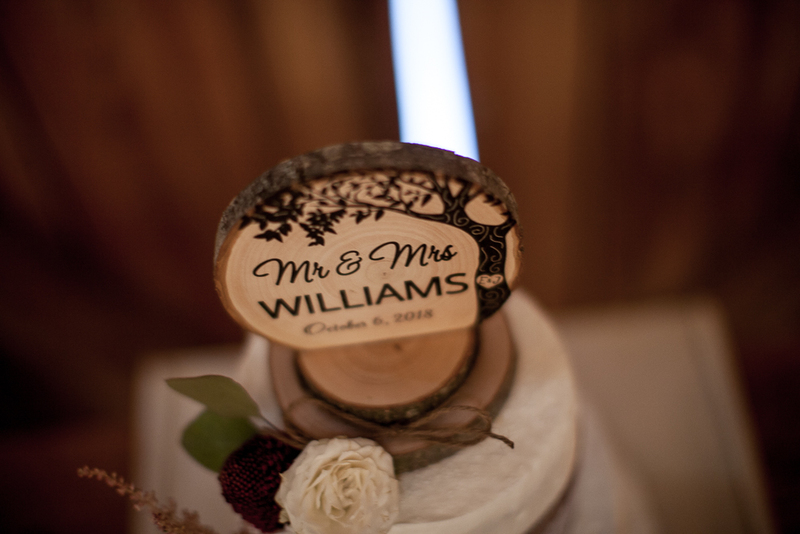 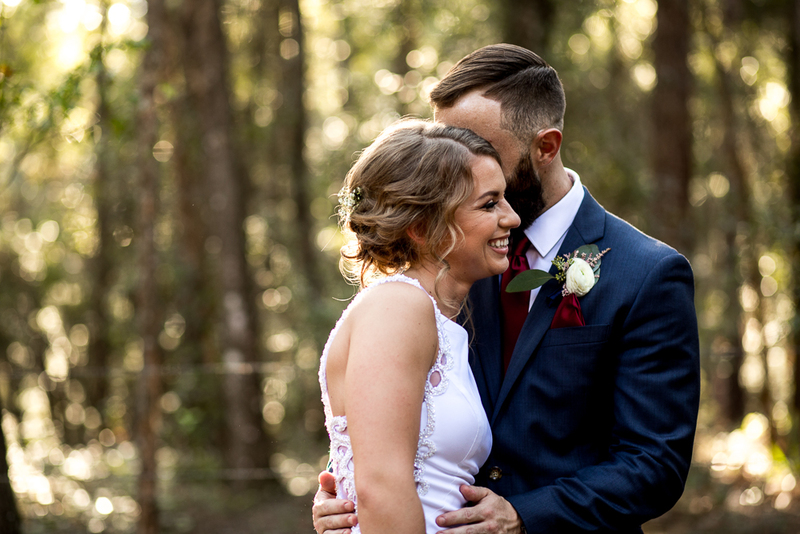 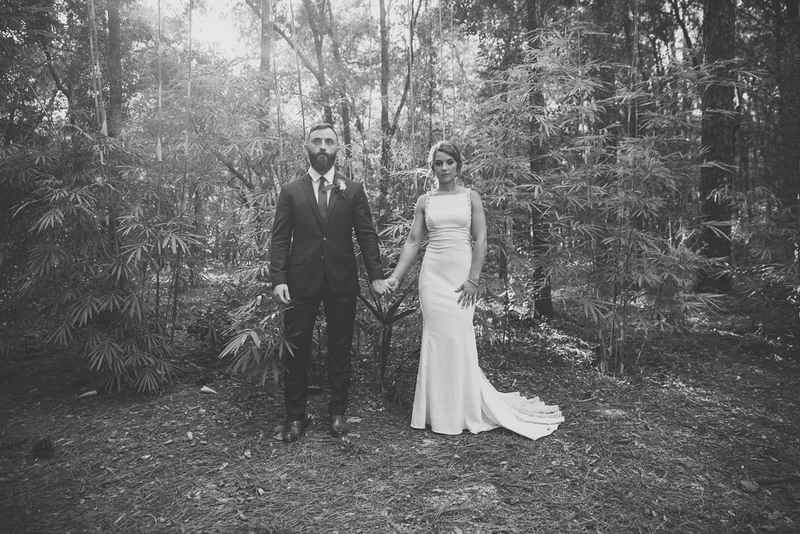 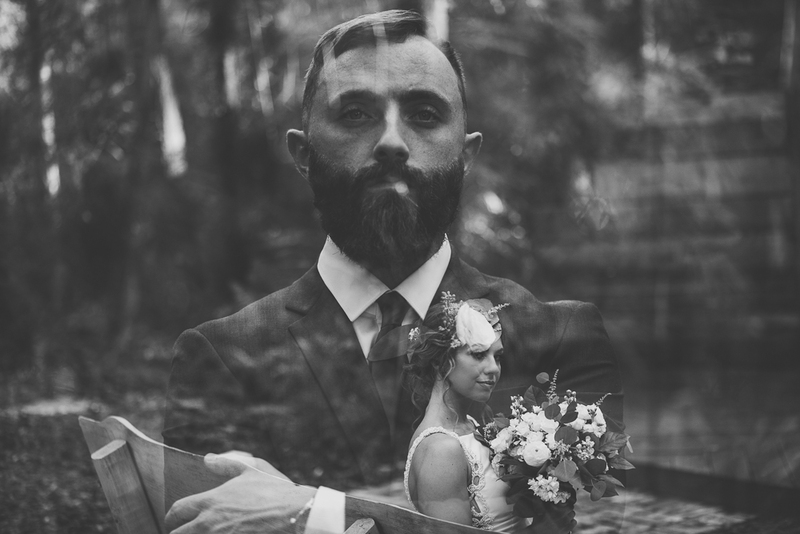 A Gorgeous wedding at Bridle Oaks Barn in DeLand for Jessica and Evan. 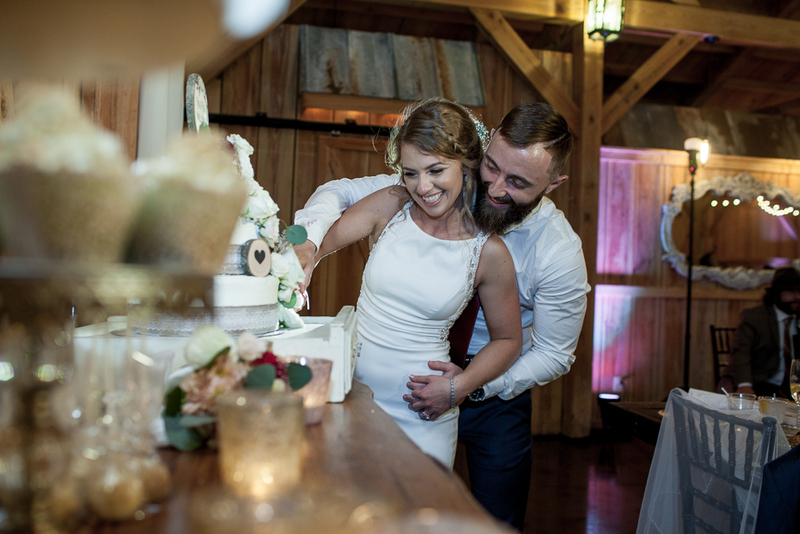 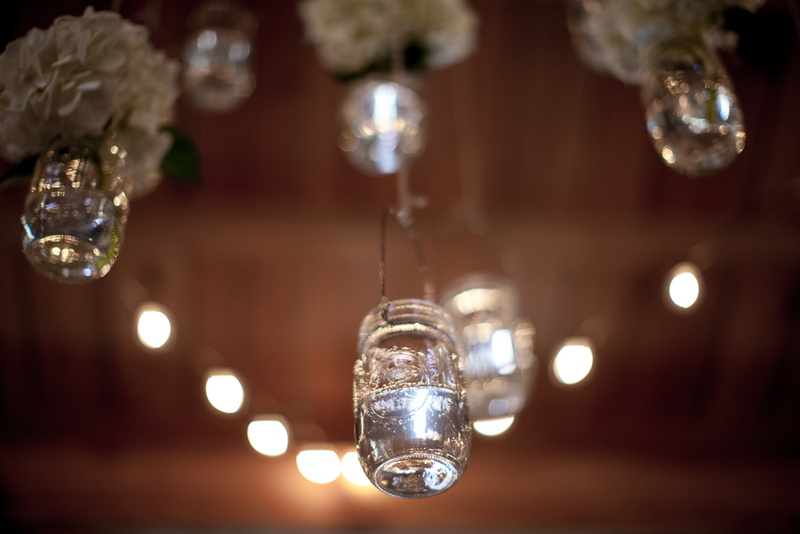 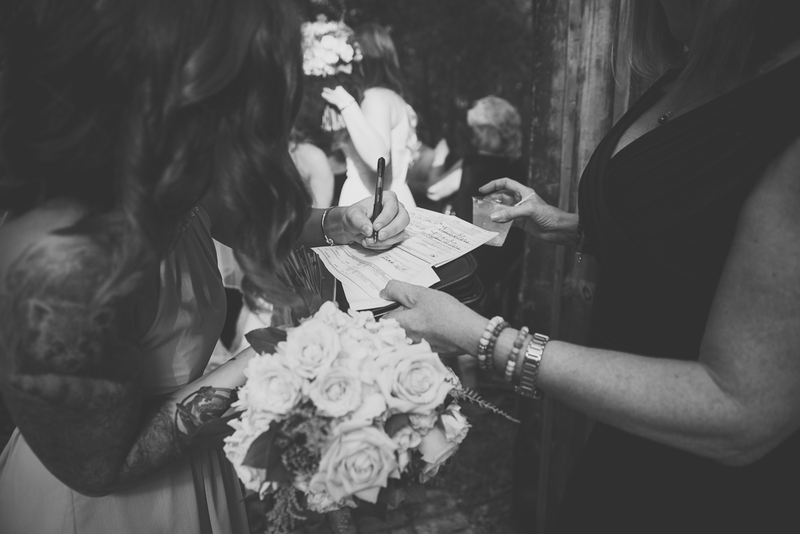 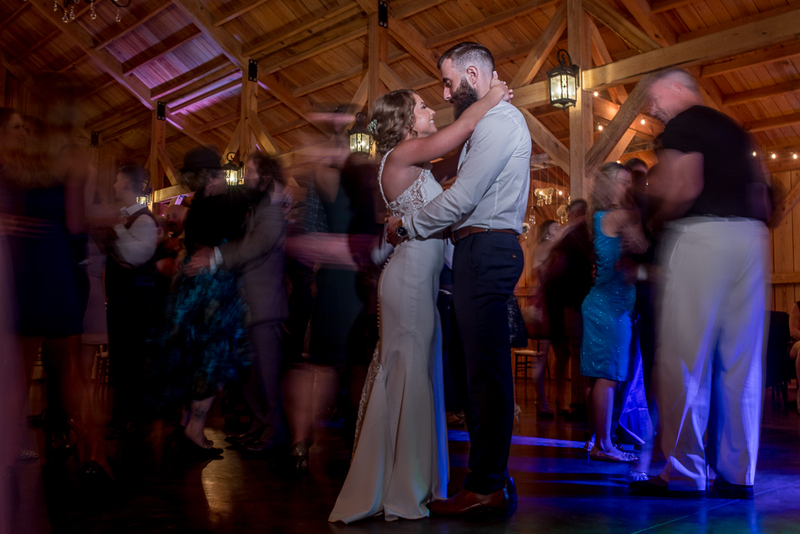 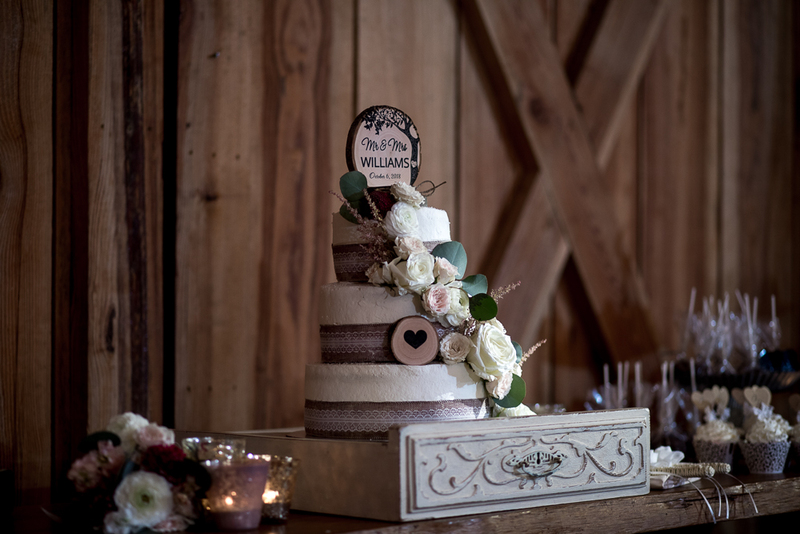 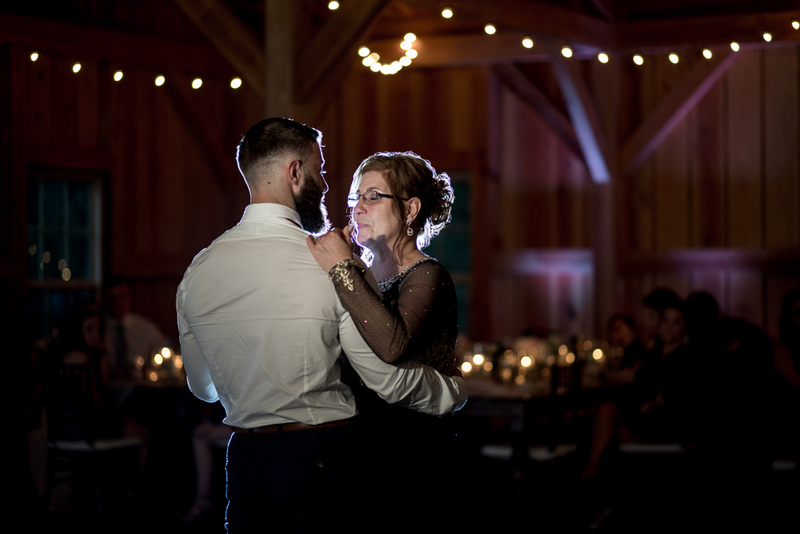 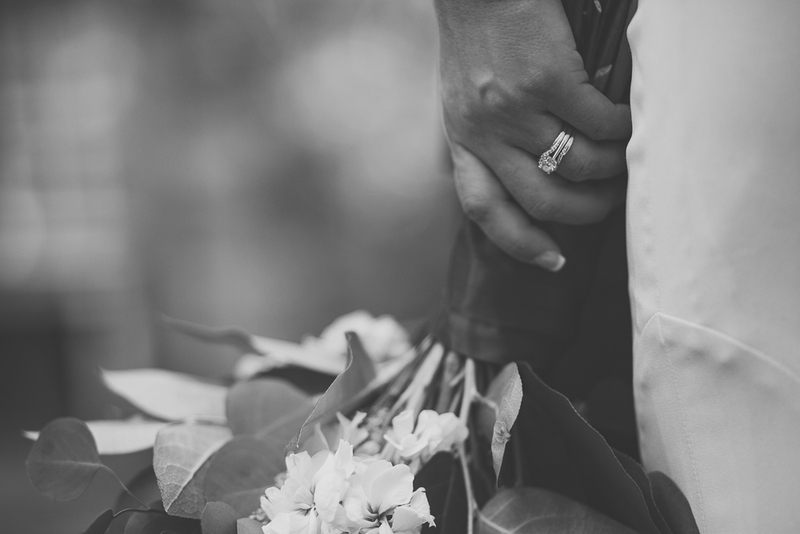 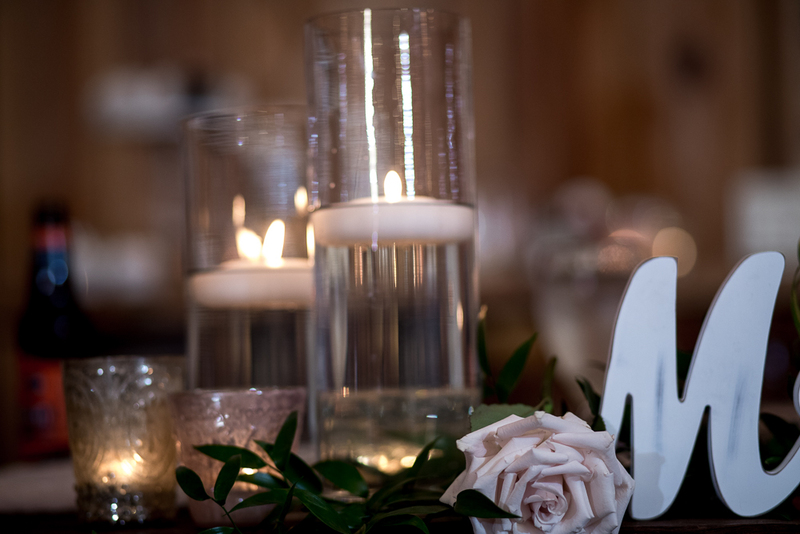 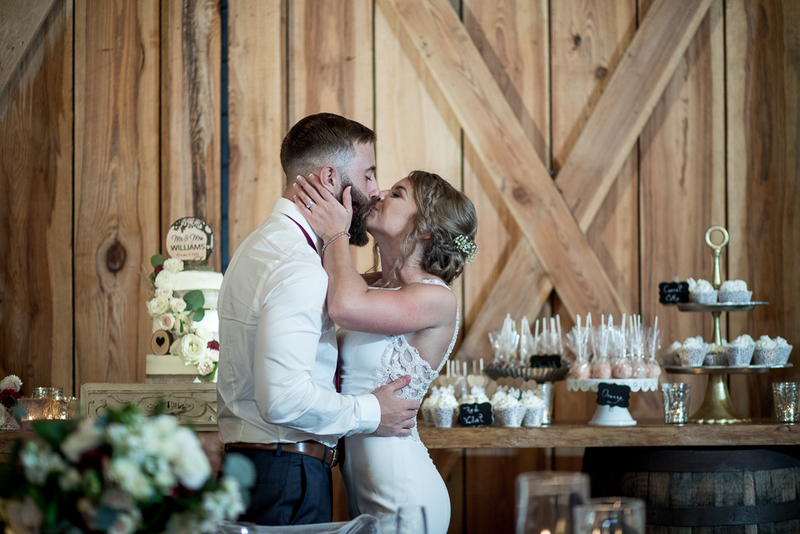 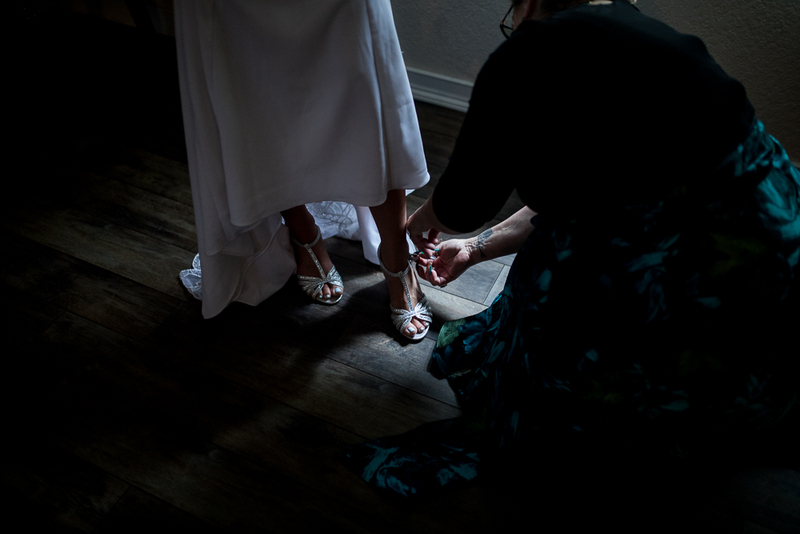 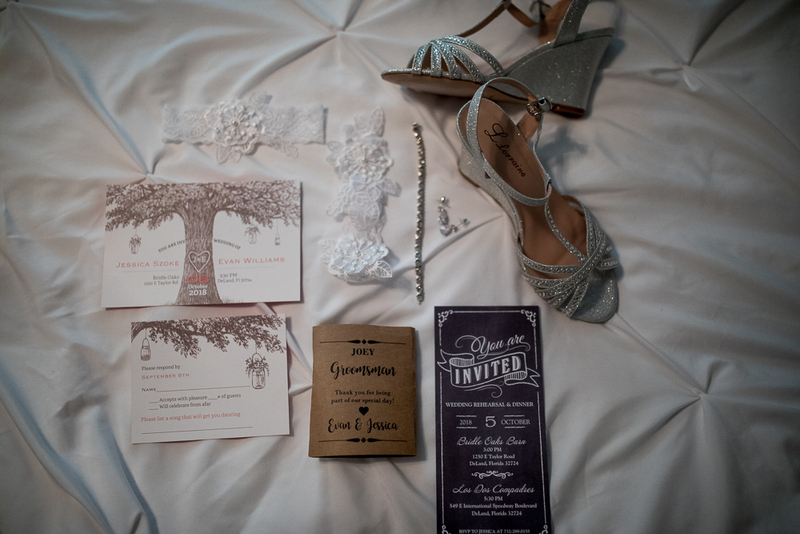 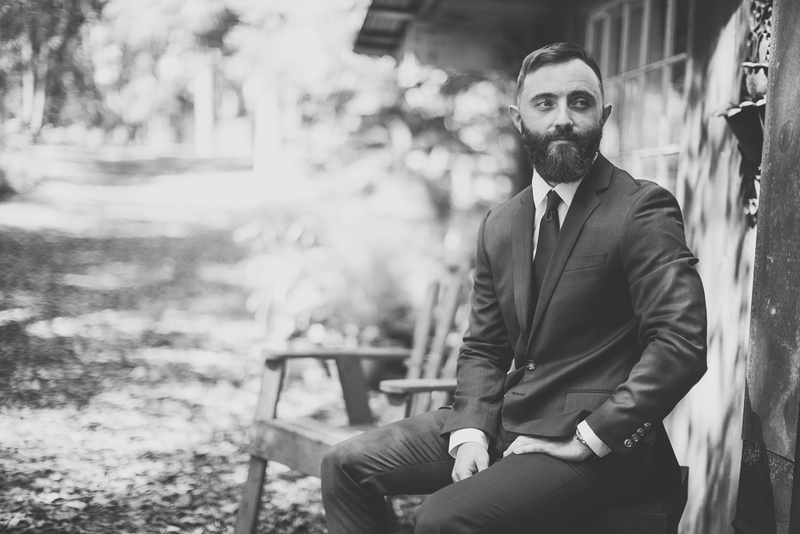 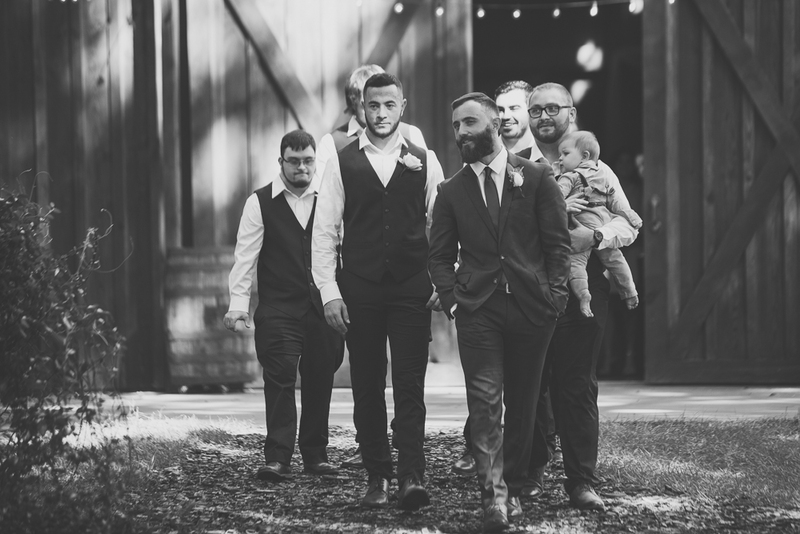 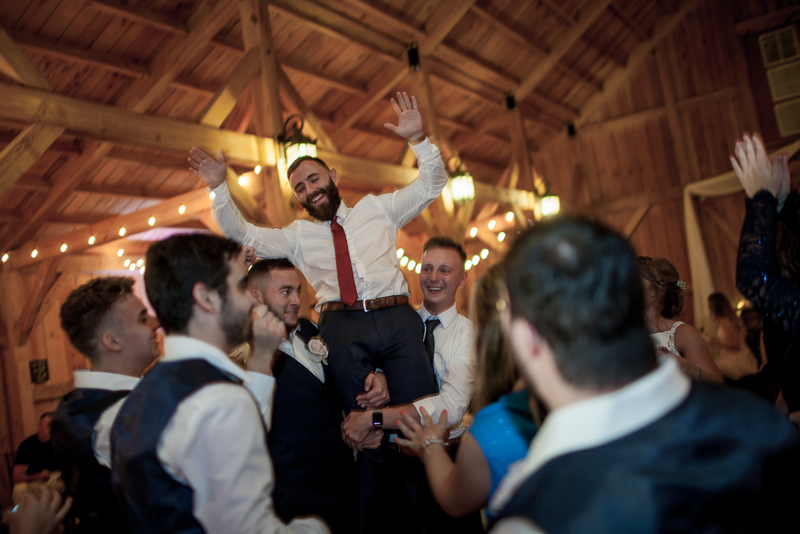 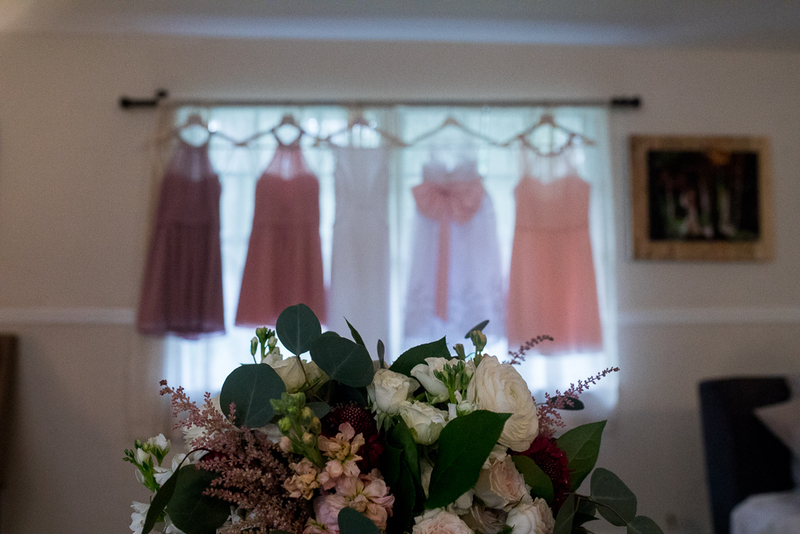 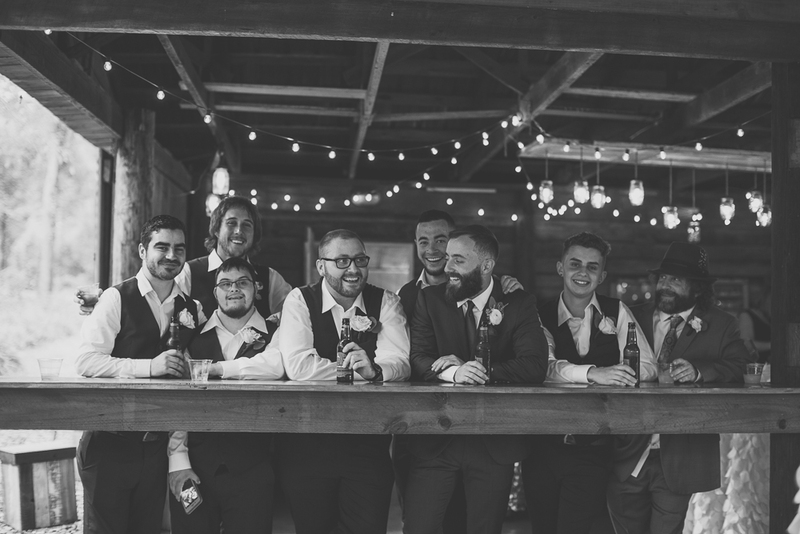 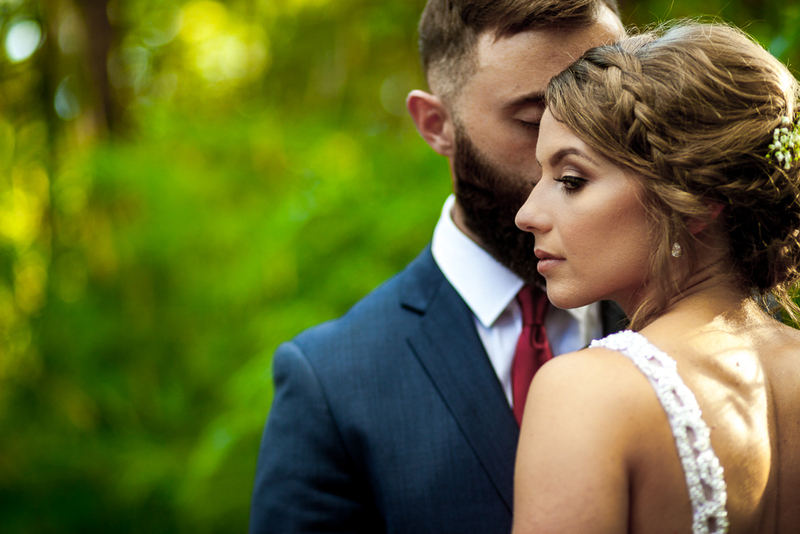 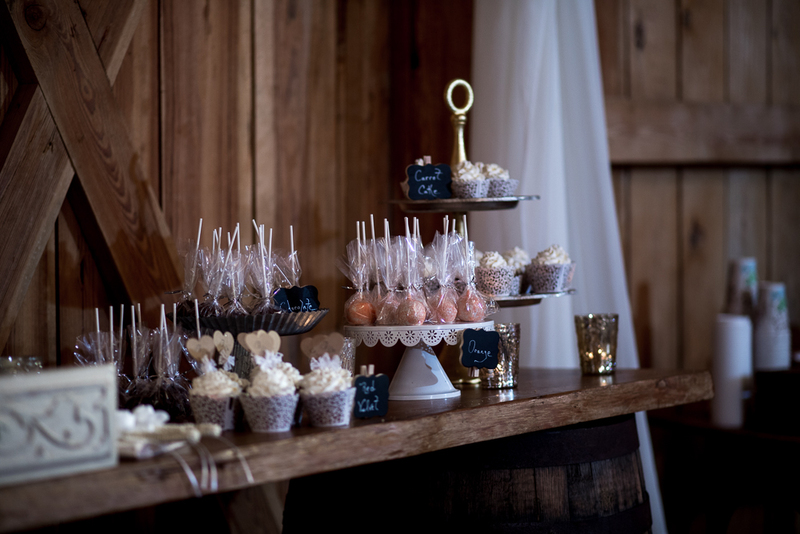 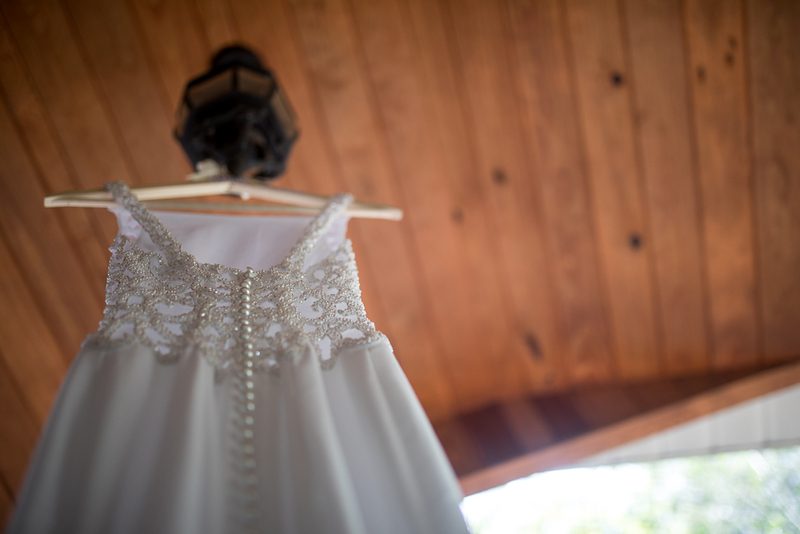 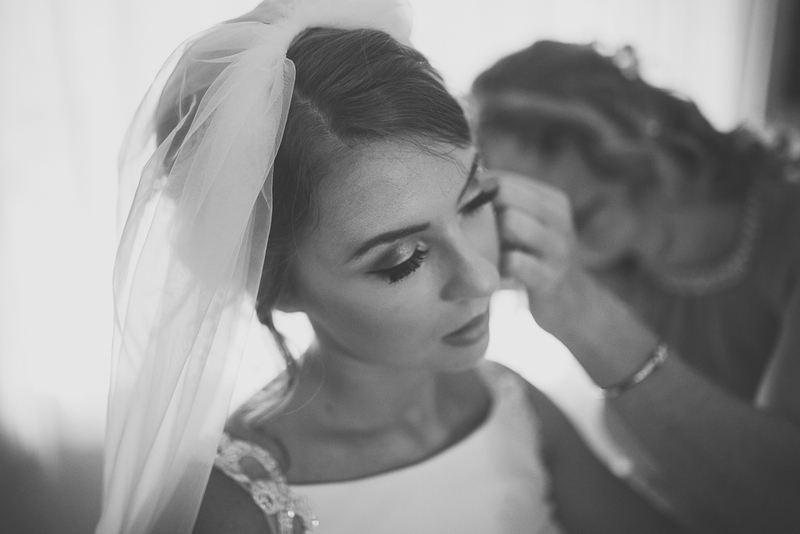 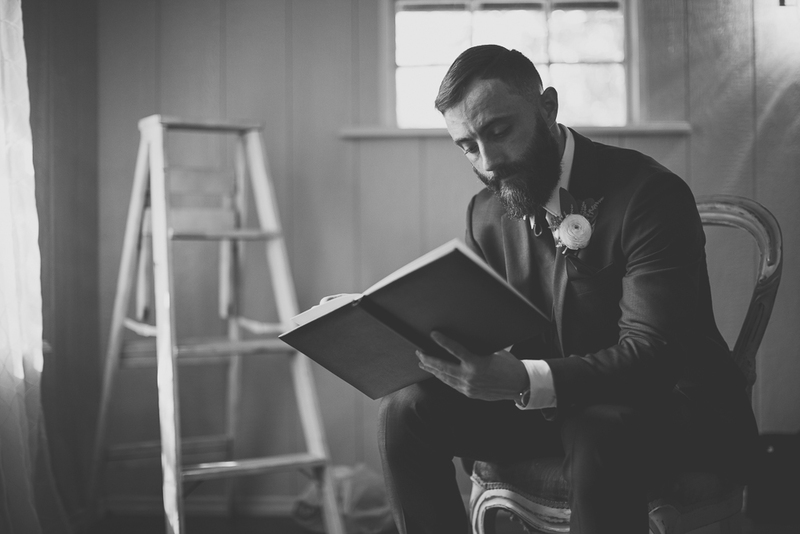 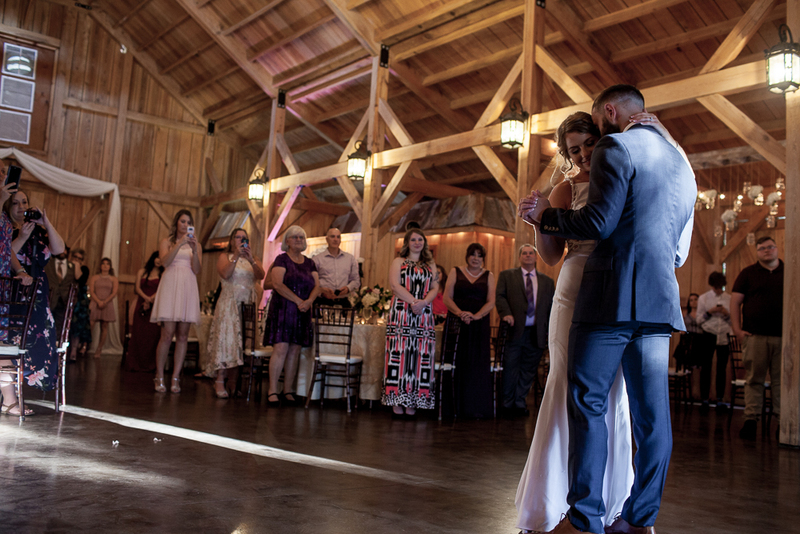 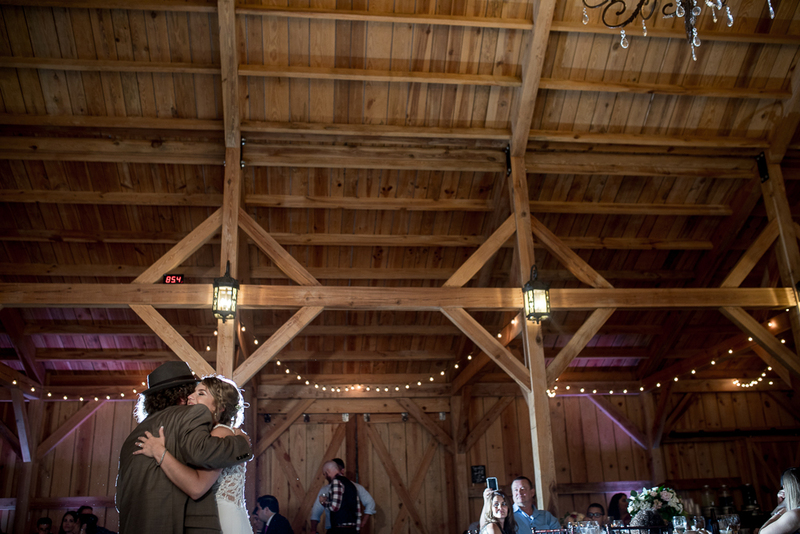 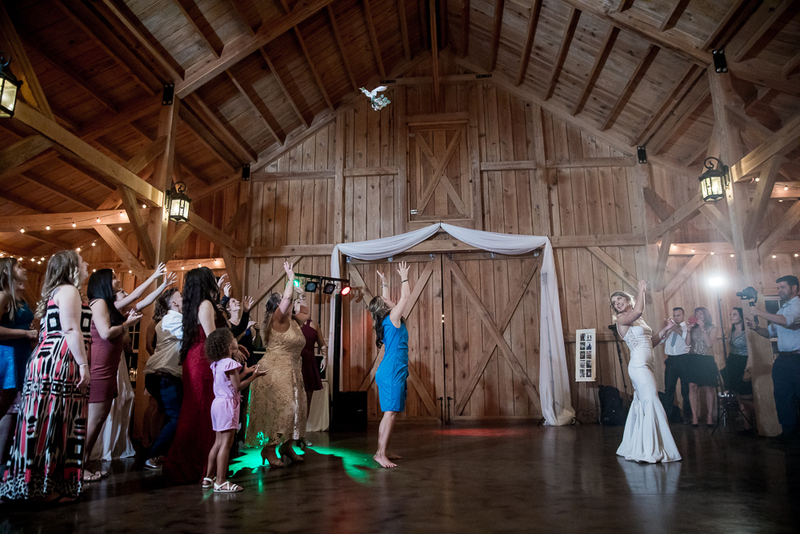 There are just too many feels to share with you about this wedding at Bridle Oaks Barn! 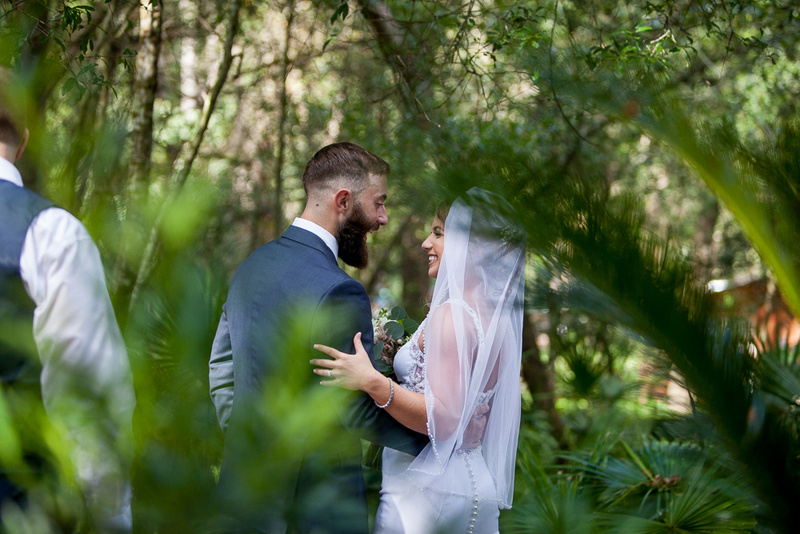 I cannot get over how everything was perfect for Jessica and Evan’s wedding day. 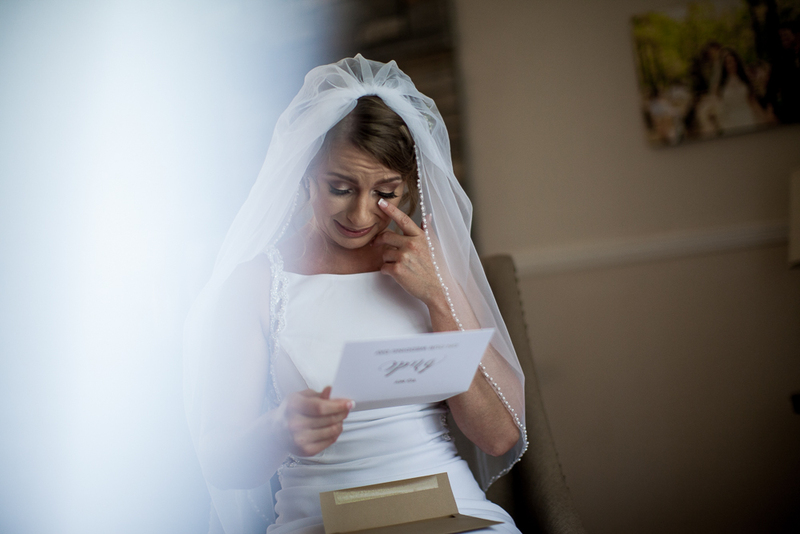 The weather, the details and the emotions. 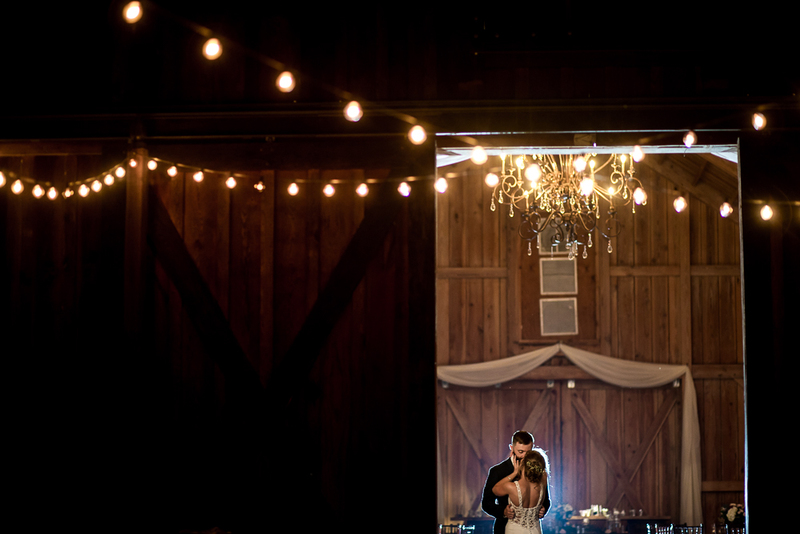 Jessica and Evan are an amazing, beautiful, powerhouse couple with perfect chemistry. 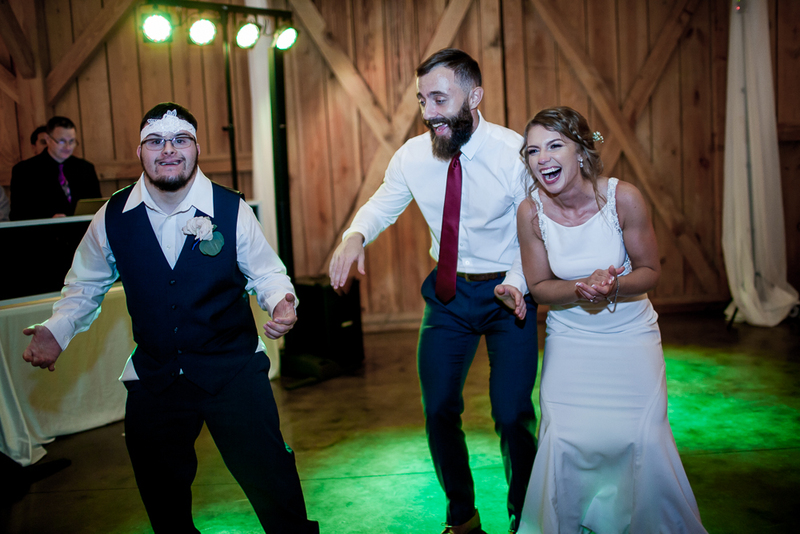 I often have the pleasure of running into this couple at my local gym and I must say it’s awesome to see couples that workout together. 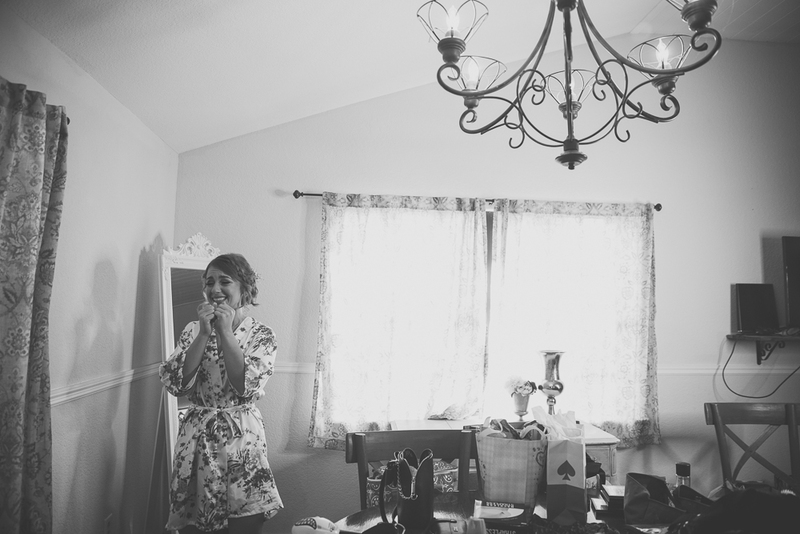 A little cute story about how their proposal happened, which was at a tough mudder! 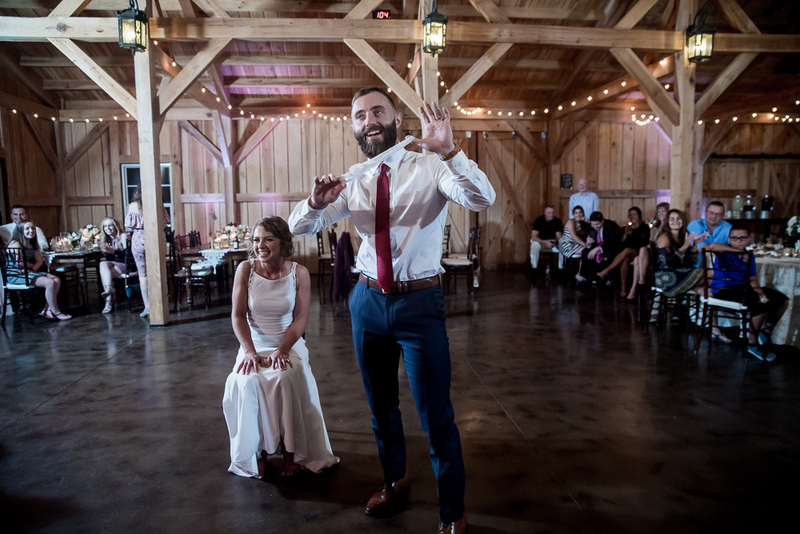 Yes, Evan got down on one knee and asked Jessica to marry him at a tough mudder event! 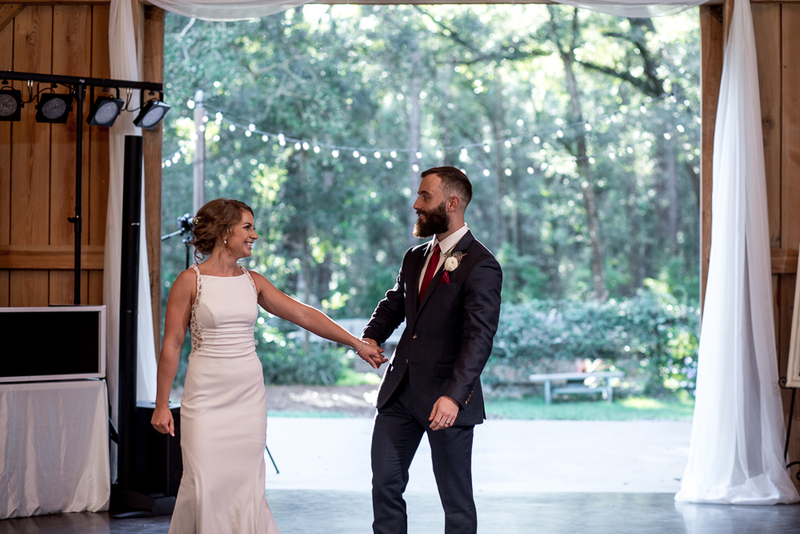 So fast forward to the day they said I do. 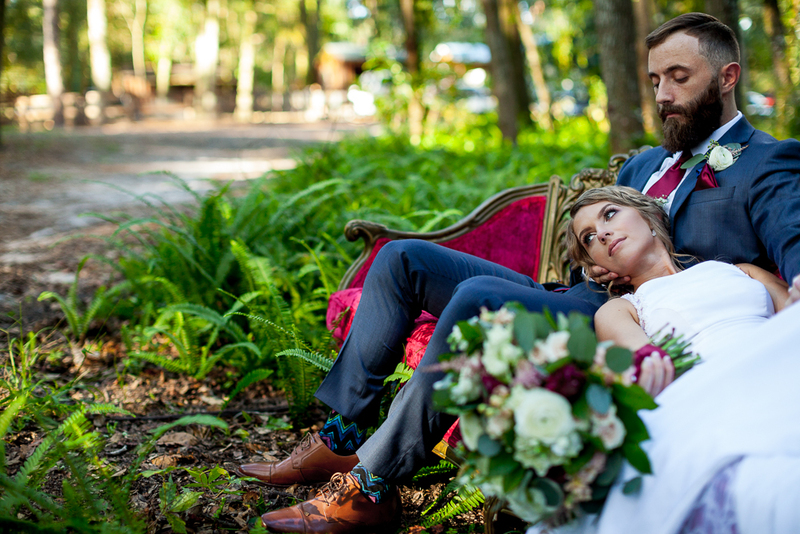 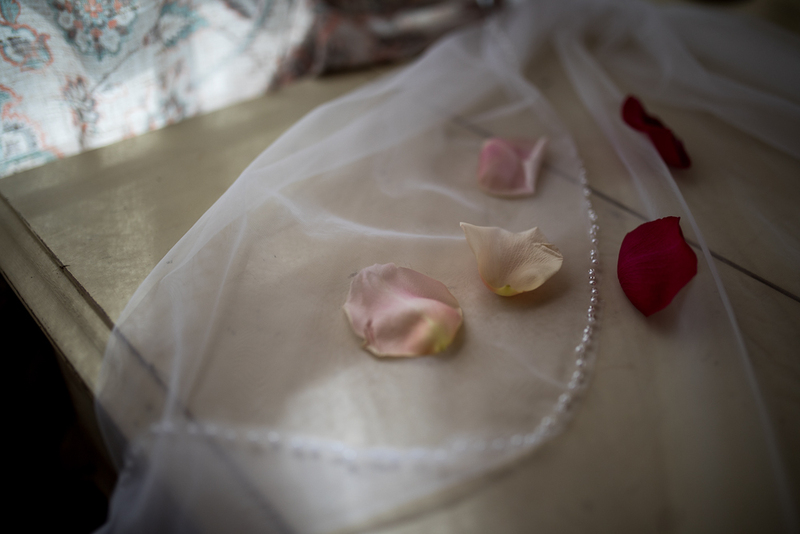 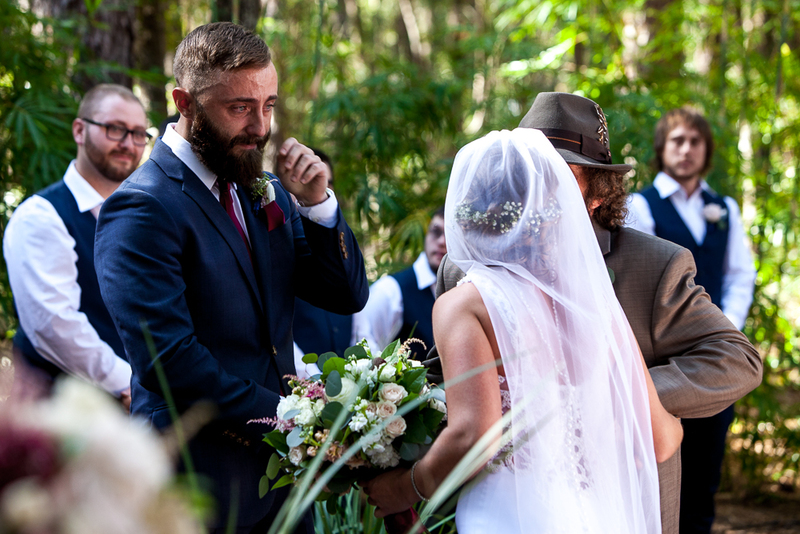 All the details about Jessica and Evan’s wedding was romantic and dreamy. 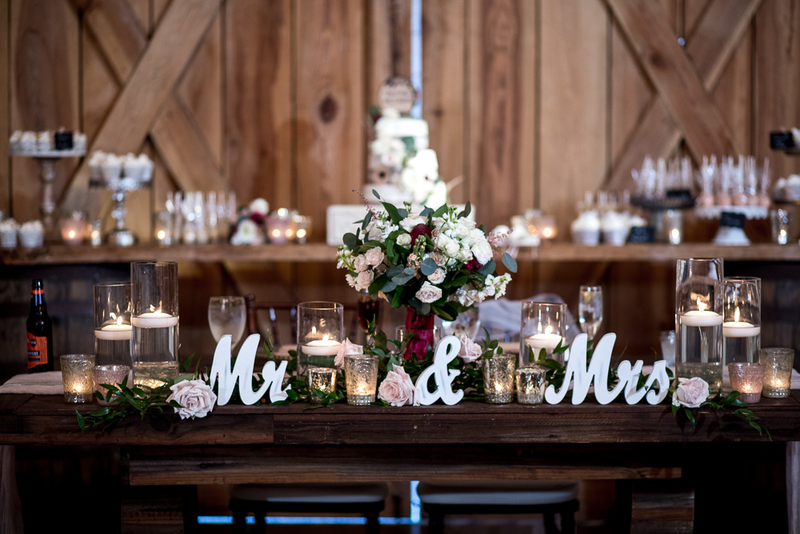 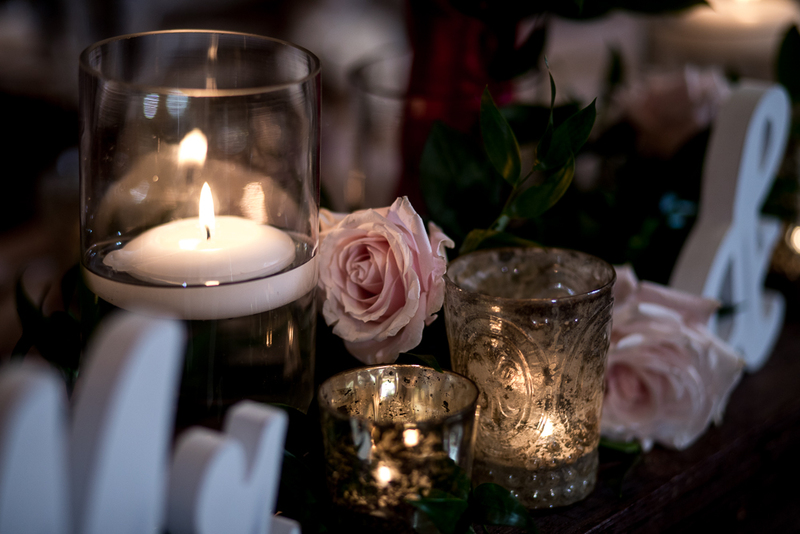 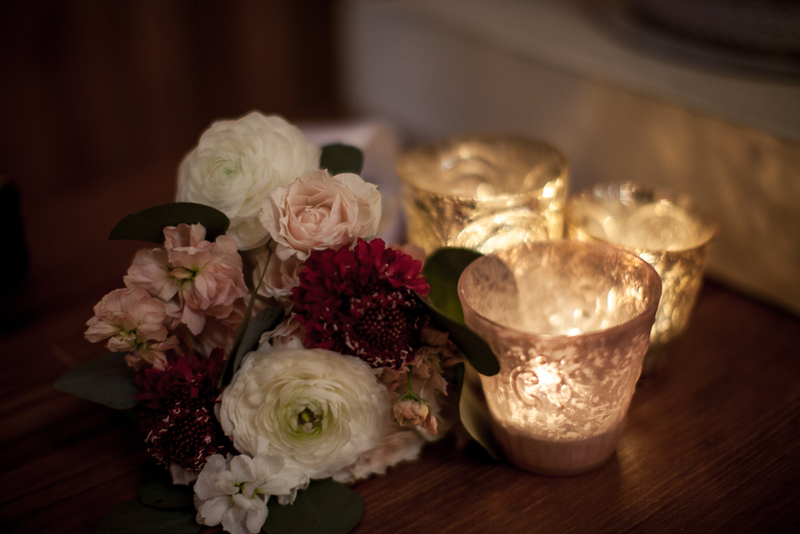 The beautiful flowers and decor was provided by Racheal Kasie Designs. 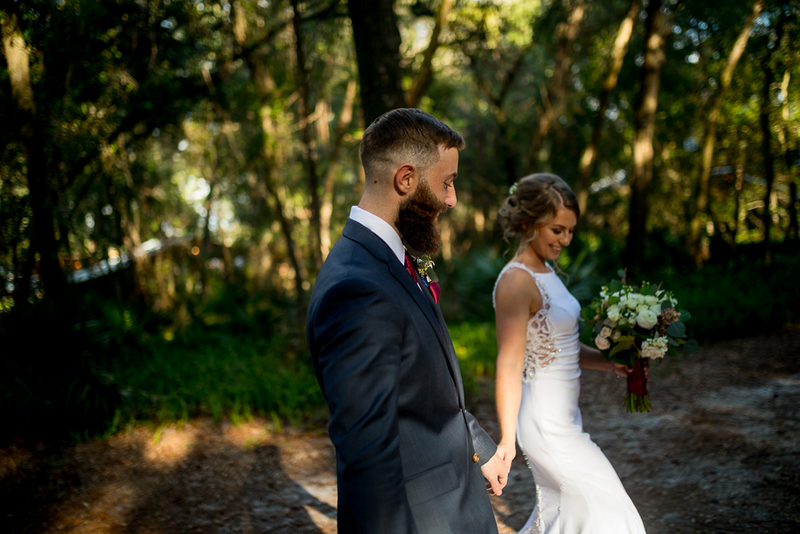 Their wedding day was blessed with perfect sunshine as Jessica walked down the aisle. 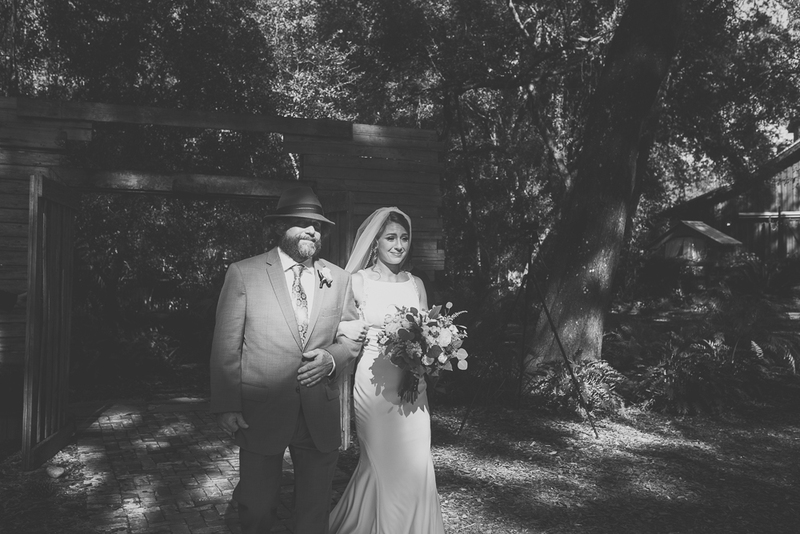 After the ceremony it was still absolutely gorgeous and just enough light for us to get some dreamy and moody photos. 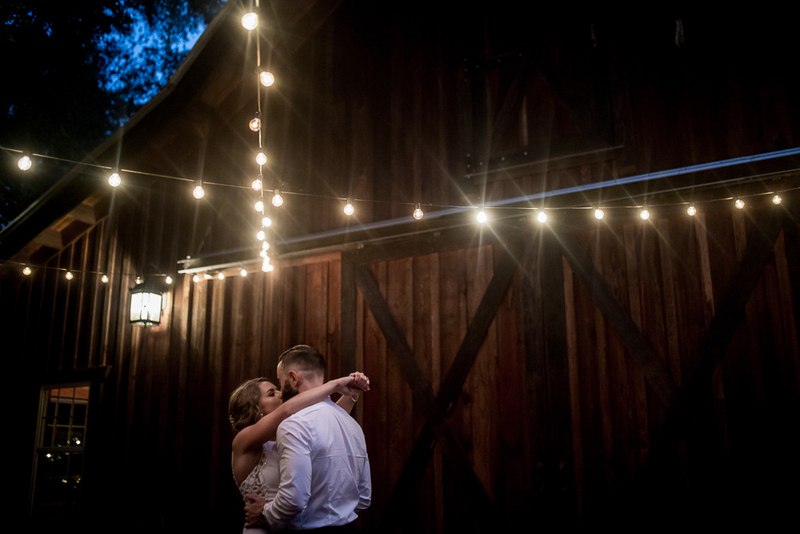 That moment the sun goes down. 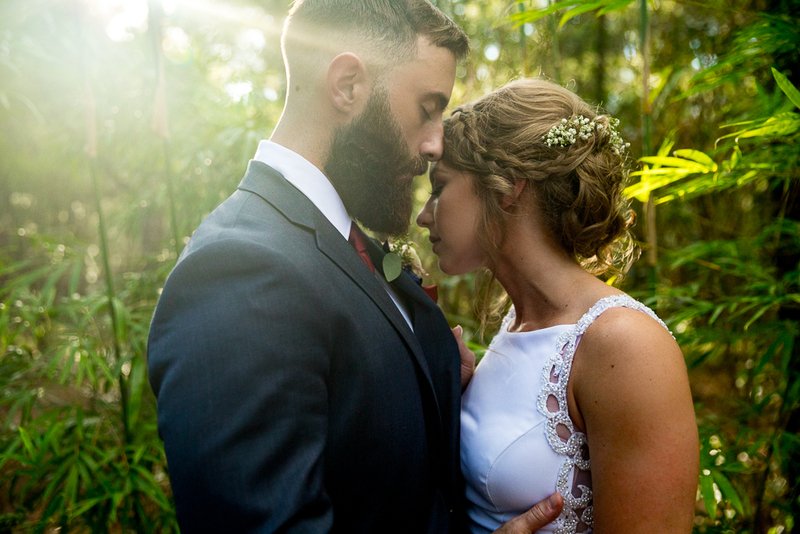 The moment the sun goes down is the best time for the most dreamy photographs. 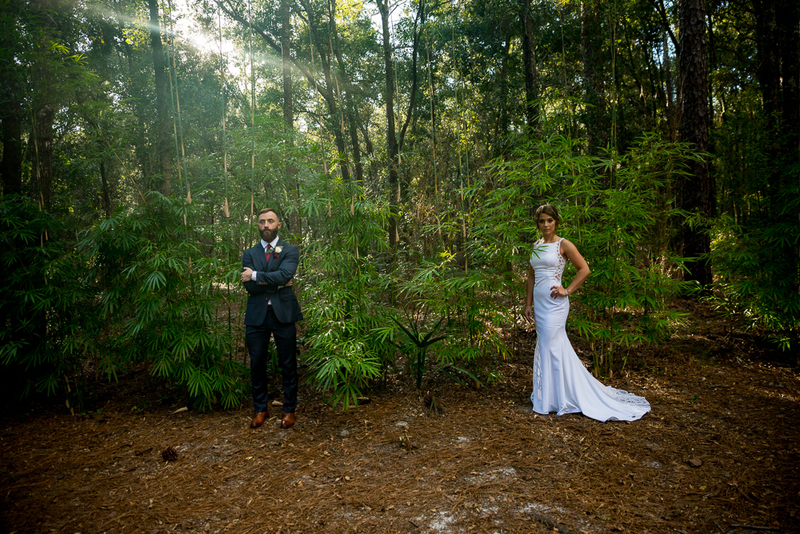 After we did their creative portraits, they had a beautiful introduction. 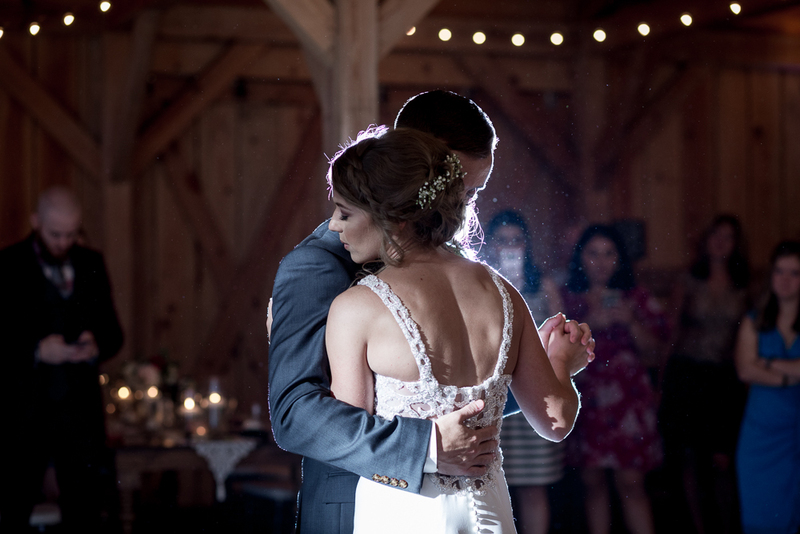 As you can see in the images below their first dance was perfectly set by the best sunlight as the sun was setting. 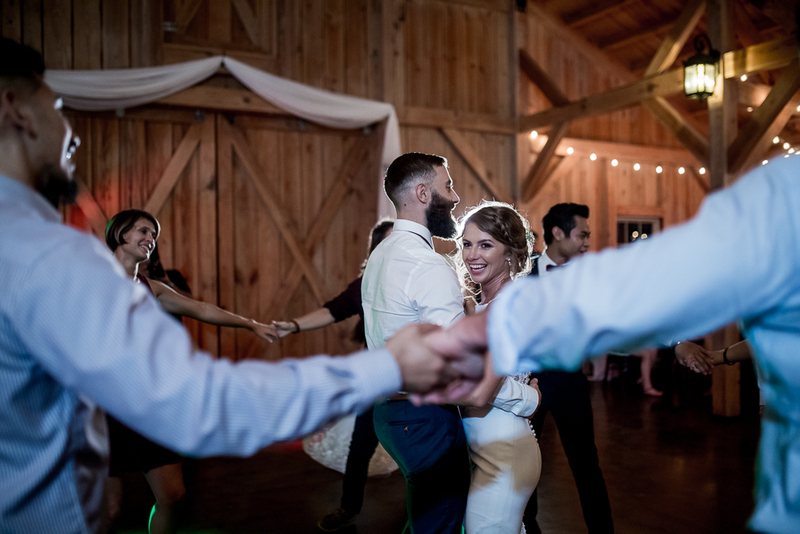 After their introductions and toasts, the dancing and fun began. 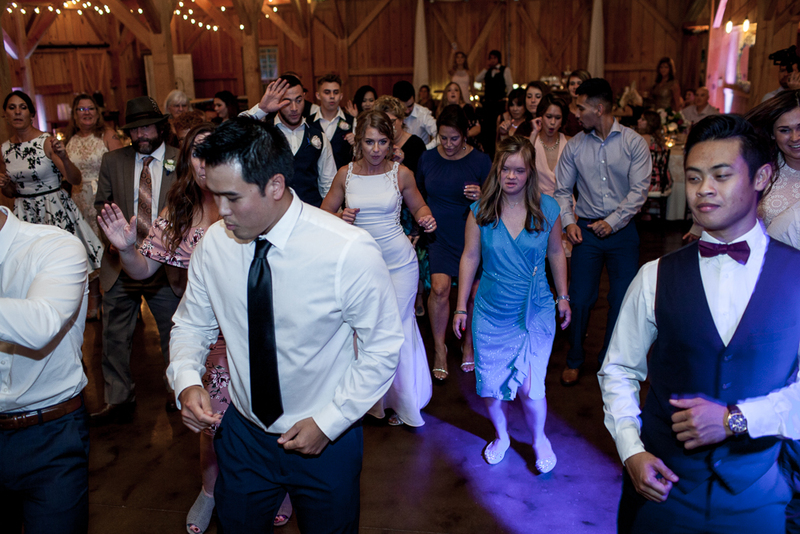 All the fun dancing and tunes was provided by DJ Phil. 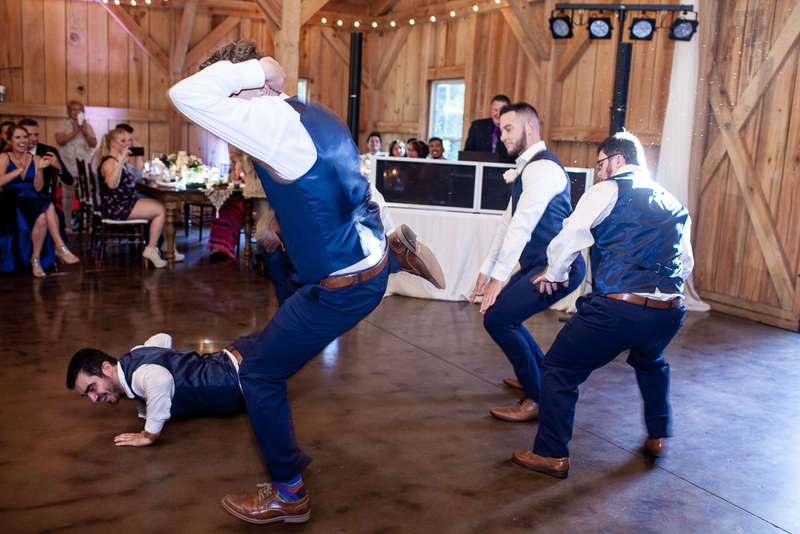 He really knows how to get the party going. 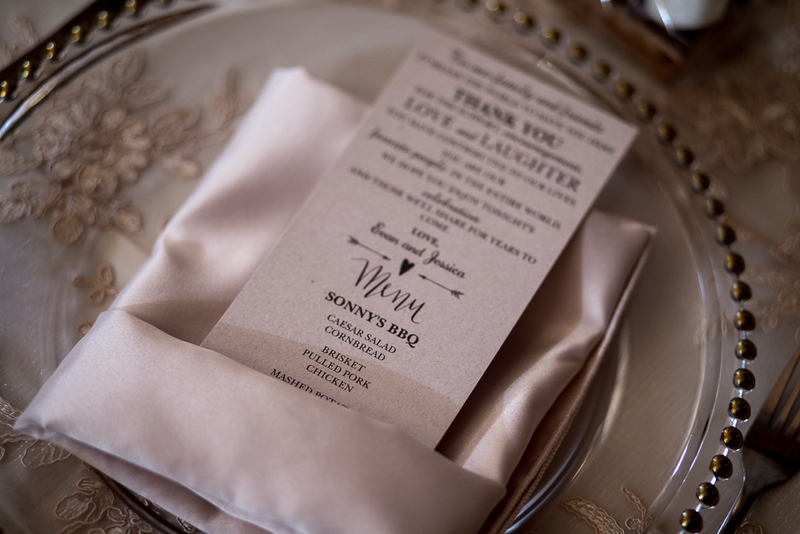 The dinner was provided by Sonny’s BBQ, which was a perfect filling meal for everyone. 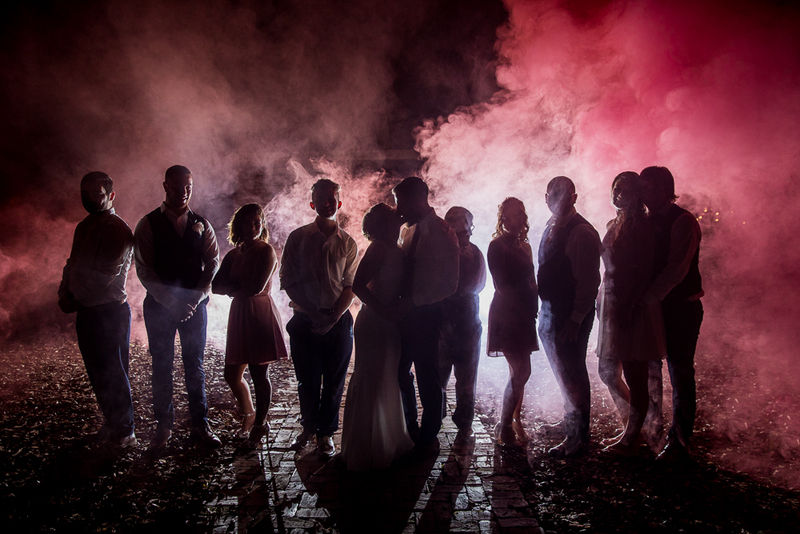 Towards the end of the night I managed to get the entire bridal party together with Jessica and Evan and we went outside for an epic smoke bomb photo. 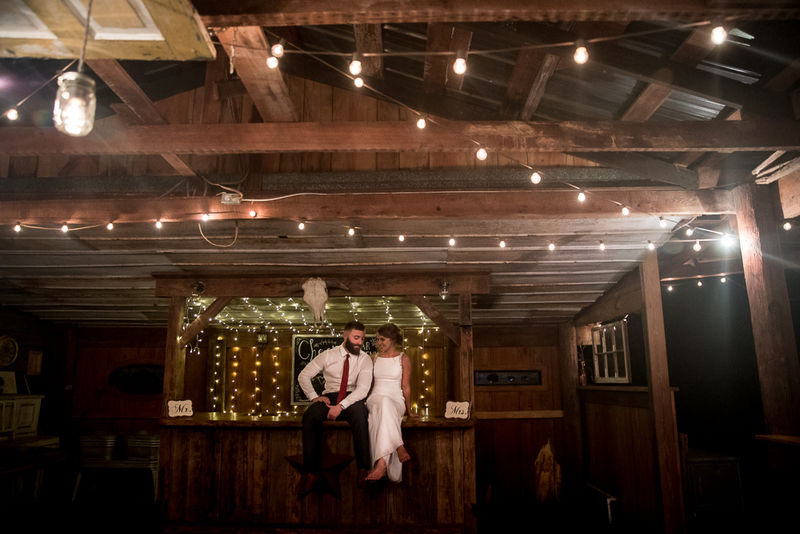 The night grounds at this venue are so dreamy. 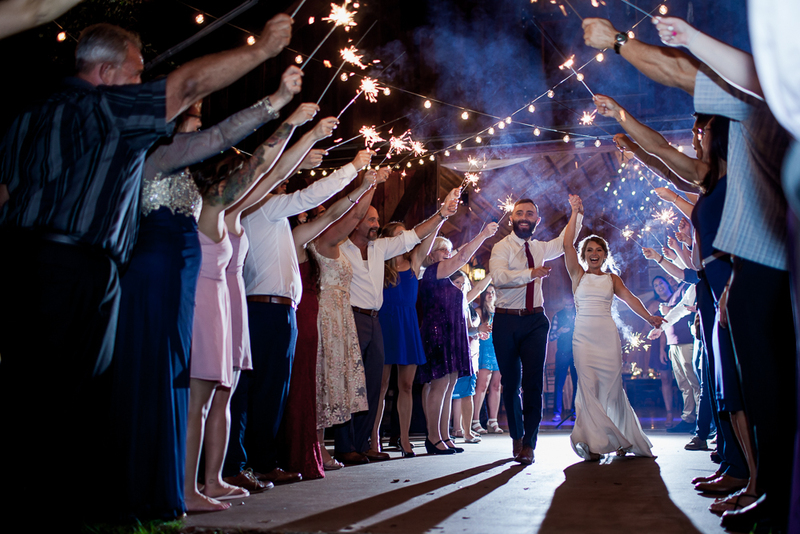 At the end of the night, Jessica and Evan were sent off with a fun sparkler exit and then a private dance in the empty barn. 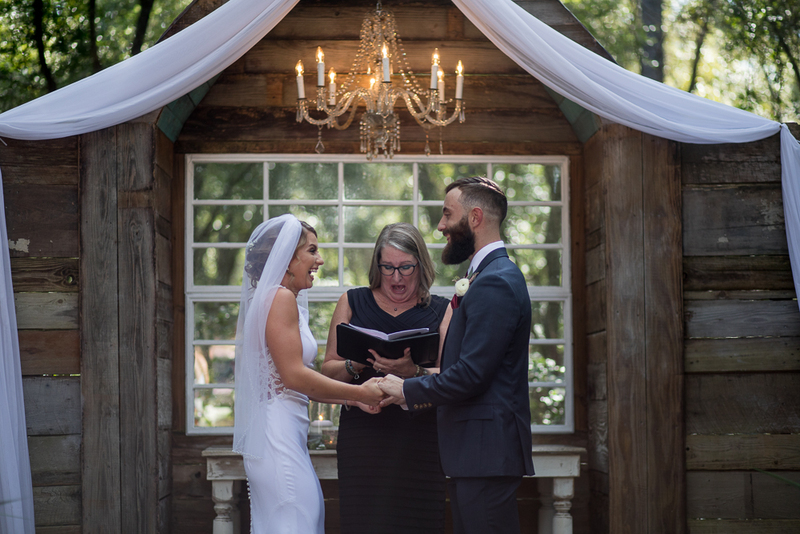 I wish Jessica and Evan so much happiness and many years of blessings!